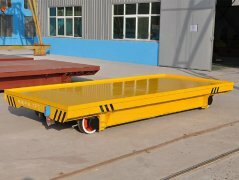 Material Industrial Electric Flat Car can be used indoor or outdoor. 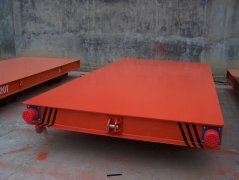 The fields include metallurgy, foundry, new factory construction and shipbuilding and so on. 1. Simple structure and comparatively low price. 2. 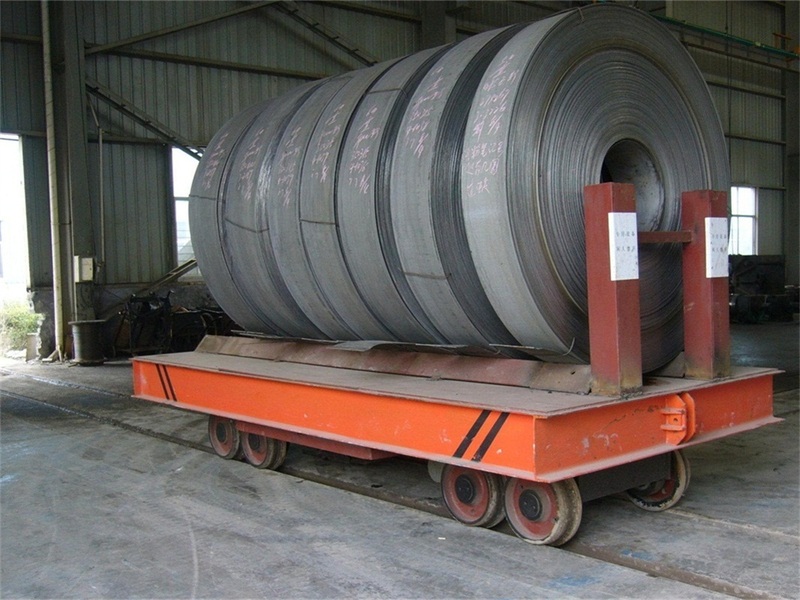 Steel wheels, steel deck, Welded construction of structural steel. 3. Lugs for securing loads, four steel wheels. 4. Electric powered, start smoothly, start the advanges of large torque, small impact on the speed reducer,low voltage, long services life. 5. 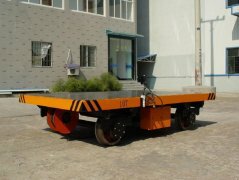 Material Industrial Electric Flat Car Can travel in curves and switches, many restrictions on travel distance of the track there is no insulation requirements, low-cost construction aspects. 6. No requirement for the construction of the railway. 8. MOQ: 1 set, one year warranty, any questions, we send spare parts as free. 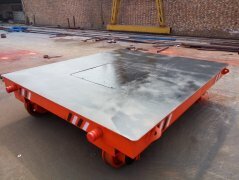 How about the KPX Industrial Electric Flat Car inquiry should including?